Rio; I was feeling bah on Friday too and I decided to join the birds and see what they are singing about. “Only skydivers know why the birds sing.” and now I know why too. I liked you post and especially the part about the human interaction, I find this to be most important if one is to experience life to it’s fullest. Thanks Lou! I was not able to see your skydiving video. Somehow it stops and refuses to continue. Hey… I added a link in my blog roll back to you, duh..
I’m brain dead at timers. Keep writing and pushing this great blog! Hey Lou! Thanks again. I was able to see your video at last. And the link you sent me works much better. Looks like fun, so I plan to post it soon. 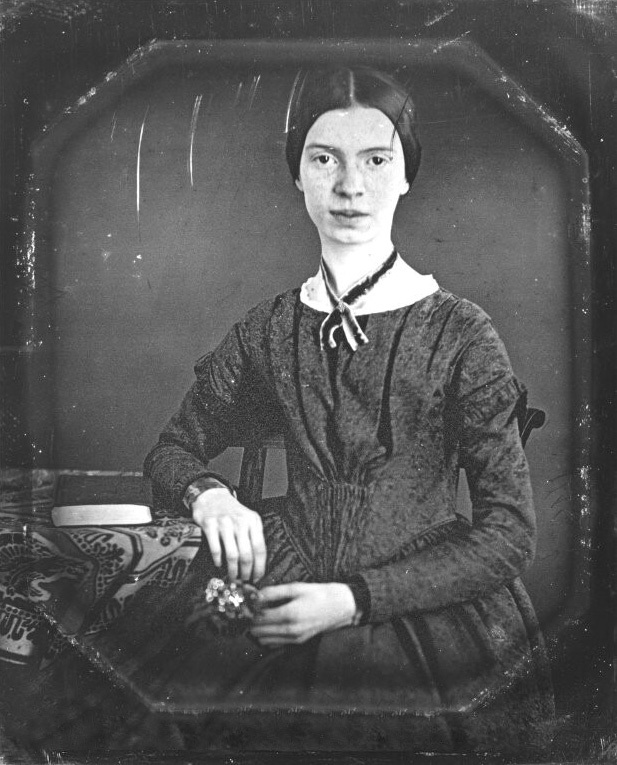 Love love love anyone who reads himself/herself into an Emily Dickinson poem. Thanks Lois. I loved your blog so I subscribed. She was awake, wasn’t she? You are welcome. If you want me to change the title to your link in my blogroll please let me know. Hi, I stumbled upon this post. And I guess I’m gonna have to linger for some good read. Kudos! Thanks Iya! Spread the word.